Rowlinson Overlap Wall Store: The Rowlinson Wall Store is a great garden building for storing your outdoor items when space is limited. 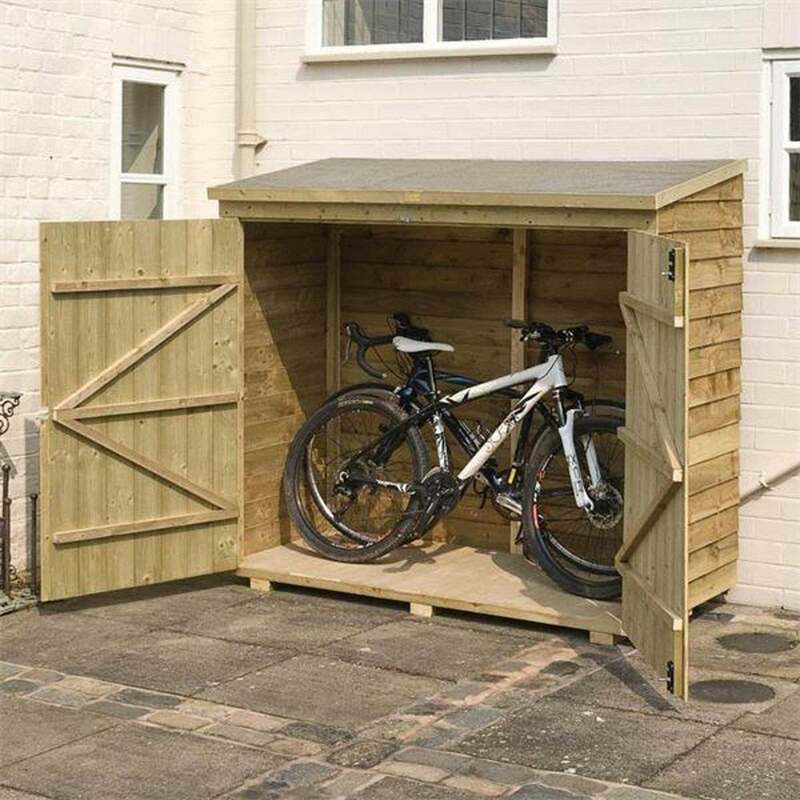 The wooden wall store is constructed from 8mm overlap cladding with a natural timber finish, this high quality wall store is the perfect way to gain extra storage space in your garden. An ideal and practical solution for storing bicycles, tools and other outdoor items. The Rowlinson storage unit also includes mineral roofing felt material and a hasp and staple door fastening.